Hello Divas! I’m back from my respite on the West Coast in Los Angeles. 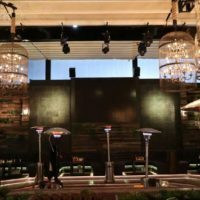 I wanted to pack some new adventures into my travel, as it’s always fun to discover new local L.A. destinations – from Hollywood to downtown L.A. So put on your sunglasses, and let’s get to it! JAPAN HOUSE. Nestled in the heart of Hollywood is JAPAN HOUSE. 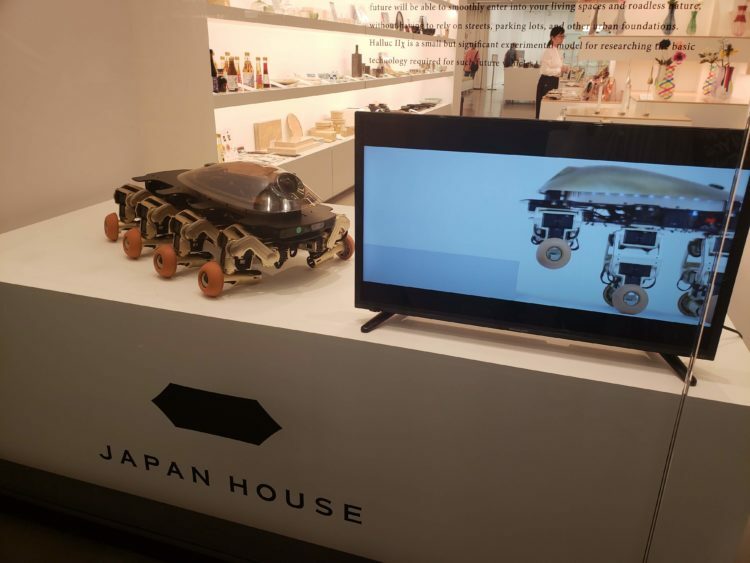 This innovative, worldwide project was conceived by the Japanese Ministry of Foreign Affairs to bring a deeper understanding of Japanese culture – contemporary and traditional – across the globe. In its L.A. hub (it’s also been built in London and Sao Paulo), JAPAN HOUSE Los Angeles occupies two floors at Hollywood & Highland. 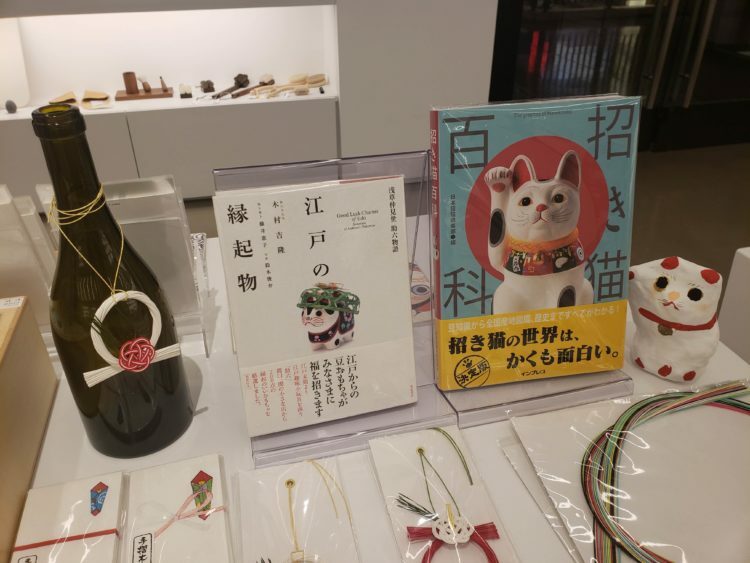 The second floor features an amazing retail shop with art and items from Japanese designers, alongside a tea cafe. 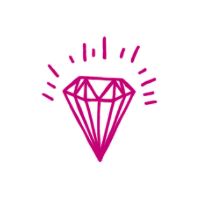 Patrons can also visit a gallery of rotating artistic installations. The latest blends traditional Japanese artistry with modern technology. 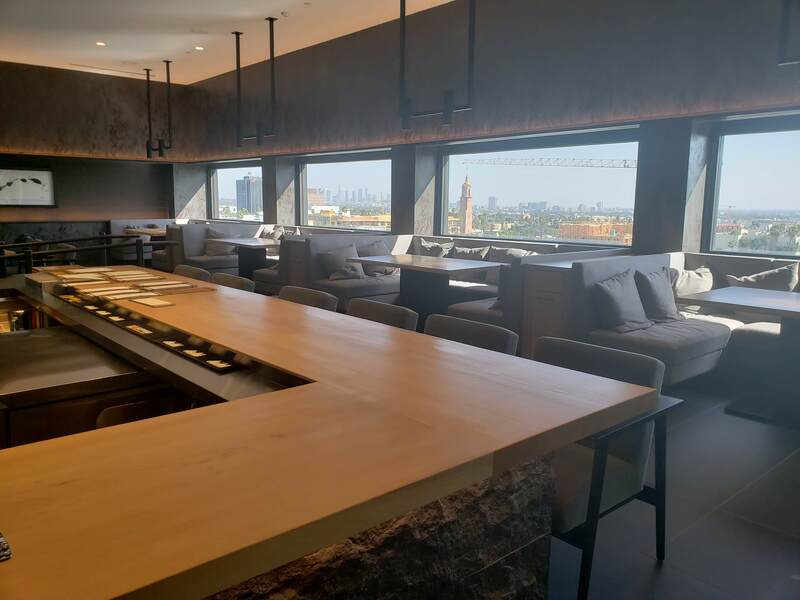 On JAPAN HOUSE’s fifth floor are a stocked library, an event venue and JAPAN HOUSE’s upcoming Japanese restaurant, which promises to bring incredible bites and drinks to discerning guests as they overlook spectacular views of Hollywood and Downtown Los Angeles (pictured up top). We know this is going to be Hollywood’s hip new spot! CRUSTACEAN. You know you want to eat where you’ll be seen. Crustacean has been a staple in Beverly Hills for years and is a favorite of black Hollywood elite. 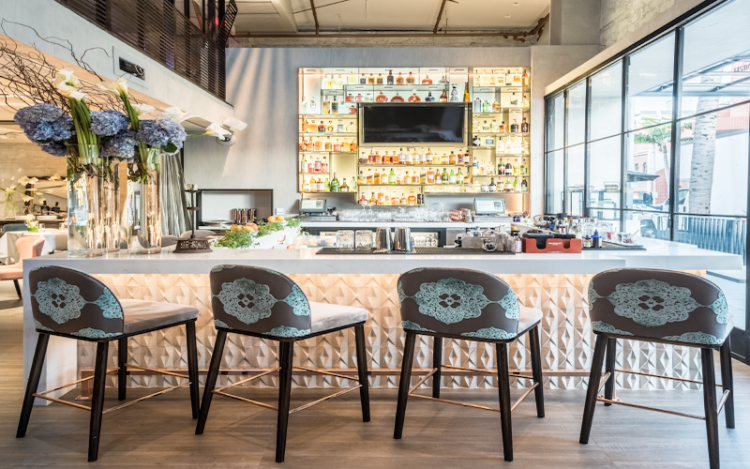 The restaurant recently finished a renovation, and now swirls in restful patterns of grey, dusty pink and blue hues. Helmed by Mama Helene An, who keeps her family’s secret Vietnamese recipes under lock and key, your dining experience will be one of utmost precision. We started our night with signature cocktails, I had CRUSTACEAN’s version of a coconut-infused margarita, incredible. 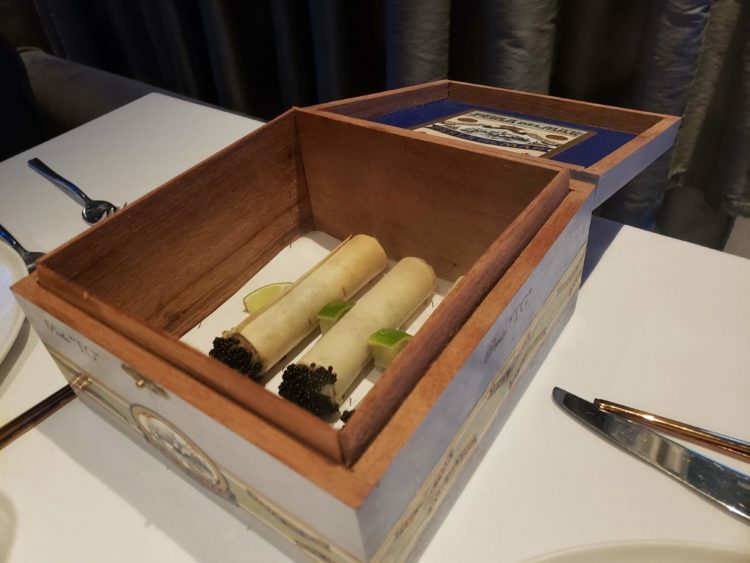 Appetizers included a dumpling lamb pho and salmon and shrimp shumai, along with tasty tuna cigars dipped in caviar – they come out smoking! 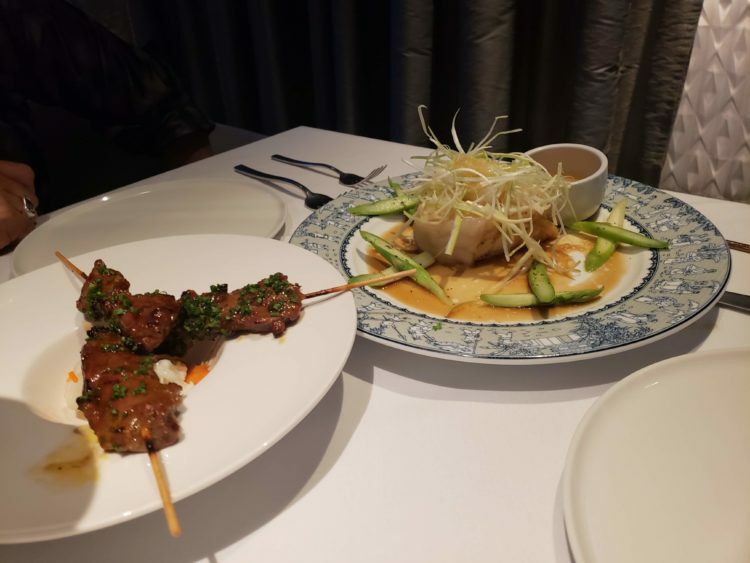 For our main meal, we dined on Chilean Sea Bass with scallions, asparagus and ginger-pineapple sauce, which we made into a “Surf and Turf” with a side of filet mignon satay. While we didn’t have it, we watched other patrons giddily digging into An’s Famous Garlic Roasted Crab (in or out of the shell) – definitely one worth trying. For dessert, we were treated to Mama’s famous sweet potato cake, and it was Oh. So. Delicious. 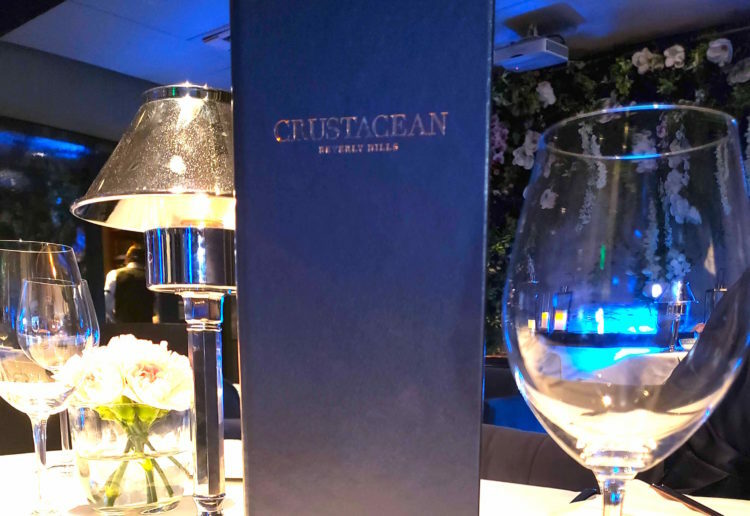 CRUSTACEAN is pricey, so save your pennies up to enjoy the full experience. Or visit CRUSTACEAN’s legendary RedHour serving handcrafted cocktails and signature small bites from 4 p.m. to 6:30 p.m. Tuesday through Friday at its colorfully designed bar. Visit CRUSTACEAN, at 468 N Bedford Drive, Beverly Hills. 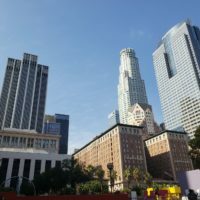 Read more about visiting Los Angeles: Downtown LA Walking Tours. Four Hot Spots To Chow Down When You’re Diva-ing In Los Angeles NCIS: Los Angeles, The Musical! NCIS: Los Angeles Update Will Callen Rekindle The Flame with His Former Partner?